Donors | Cape Verde Jewish Heritage Project, Inc.
His Majesty Mohammed VI, King of Morocco, is currently CVJHP’s main benefactor. 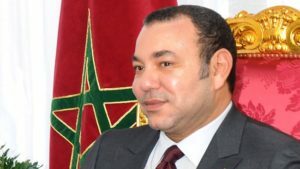 Jews have been part and parcel of Moroccan culture for more than 2000 years, and this Muslim monarch deeply understands and values the role Jews have played throughout Moroccan history. His Majesty was moved to learn from CVJHP that Moroccan Jews found their way to Cape Verde in the 19th century and that they contributed significantly to the country’s economic and social development. His Majesty’s awareness about the vestiges of the Moroccan Jewish presence i.e., the cemeteries and other places of Jewish memory that dot the Cape Verdean landscape, coincided with Palace efforts already underway to restore and preserve hundreds of Jewish cemeteries throughout Morocco. CVJHP is deeply indebted to His Majesty Mohammed VI, King of Morocco, whose backing has enabled CVJHP to spearhead the restoration and preservation of at least four small Jewish cemeteries in Cape Verde. CVJHP is also grateful to H.E. Andre Azoulay, CVJHP advisory board member and Counselor to His Majesty King Mohammed VI, for his unwavering support since inception of the Project. CVJHP is proud and honored to have a prominent Jewish humanitarian, who is also a staunch advocate for peace in the Middle East, as a major benefactor. Mr. S. Daniel Abraham is a generous and thoughtful philanthropist dedicated to a variety of causes, among them encouraging Middle East peace, broadening educational opportunities and improving health care and nutrition. In 1989, Mr. Abraham established the S. Daniel Abraham Center for Middle East Peace, which works to promote a just and comprehensive resolution to the Arab-Israeli conflict. 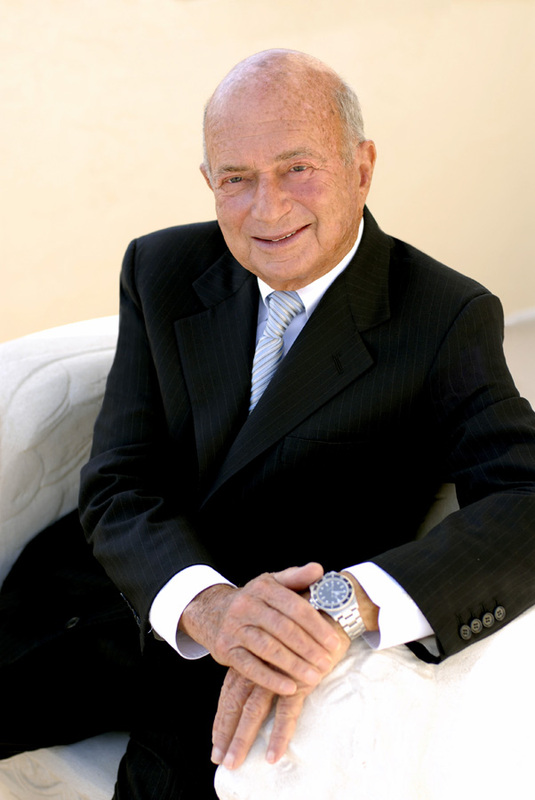 Mr. Abraham is also the founder of the now-independent Slim-Fast Foods, which is the most innovative and successful weight loss and meal substitute nutritional food company in the United States. Mr. Abraham is helping to underwrite the critical documentation phase of the Project. CVJHP is thrilled to have the backing of the prestigious World Monuments Fund, which is responsible for preserving historical and cultural monuments worldwide. World Monuments Fund (WMF) is a private nonprofit organization founded in 1965 by individuals concerned about the accelerating destruction of important artistic treasures throughout the world. For more than 50 years, WMF has orchestrated over 600 projects in 90 countries. Today, with affiliate organizations established in Britain, India, Peru, Portugal, and Spain — World Monuments Fund sponsors an ongoing program for the conservation of cultural heritage worldwide. WMF supports CVJHP’s documentation efforts by partially underwriting the work of the CVJHP historian who is conducting archival and oral research into the origins and impact of the Moroccan and Gibraltarian Jews who immigrated to Cape Verde in the 19th century. WMF also provides invaluable in – kind advice and technical assistance to CVJHP regarding cemetery restoration, signage and maintenance. As a US-based nonprofit organization, CVJHP greatly values its close relationship with the American Embassy in Praia. In addition to its long-standing moral and institutional support of the Cape Verde Jewish Heritage Project, the US Embassy in Praia recently provided a partial grant to CVJHP, which enables it to underwrite the organization of critical archival documents in the Cape Verdean National Archives (ANCV). The organization, classification, and treatment of these important papers will enable CVJHP historian, Angela Sofia Benoliel Coutinho, to more accurately document the legacy of the Jews of Cape Verde. Her work is slated to culminate in articles and a book. We would also like to thank the many individual contributors who send in donations that help underwrite costs associated with managing CVJHP. CVJHP has very little overhead because we have no paid staff; most of us are volunteers. President Carol Castiel and Vice President John C. Wahnon also donate their time and expertise to the Project. The executive and honorary board members also provide their time and counsel without remuneration. We would like to acknowledge architect and Jewish descendant, Rafael Benoliel de Carvalho, who created the CVJHP logo and the blueprint for the restoration of the Jewish cemetery in Boa Vista. His technical advice and expertise, as well as generous financial support, are indispensable to the Project. Mr. Samy Ymar, American ReproGraphics, Inc.
For a more comprehensive list of our wonderful volunteers, please check out our volunteer page.